Muddy says: Kitchen design that’s fun and hassle free does exist. 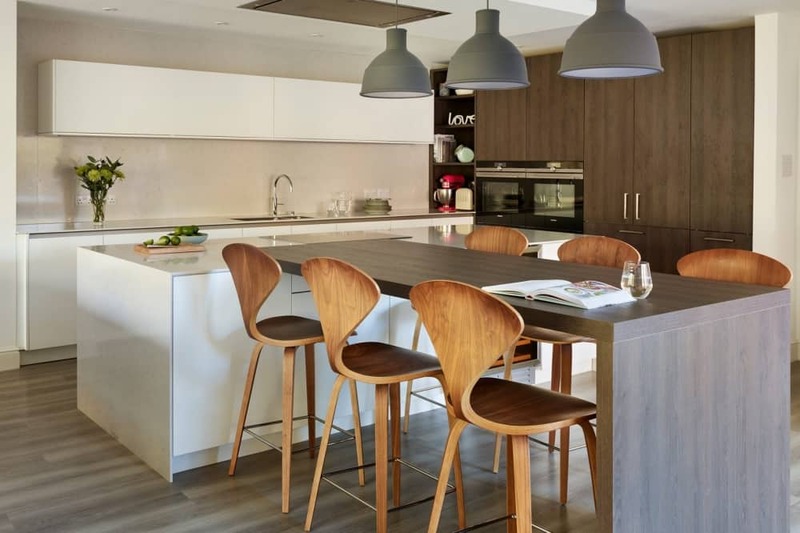 The super-cool team at Snug Kitchens create unique spaces with your lifestyle and loves in mind. It’s more than a place to cook, the kitchen is the heart of the home. It’s the place you have your best chats, quietest moments, a hang out with the kids and the perfect spot to dance into the small hours after waaaay to much wine. Basically, the kitchen is the hottest place in your home, so it deserves careful thought when designing a new one. Snug Kitchens are masters at creating a kitchen space that has personality, charm, functionality and all the feel good vibes of a space designed with your lifestyle and loves in mind. 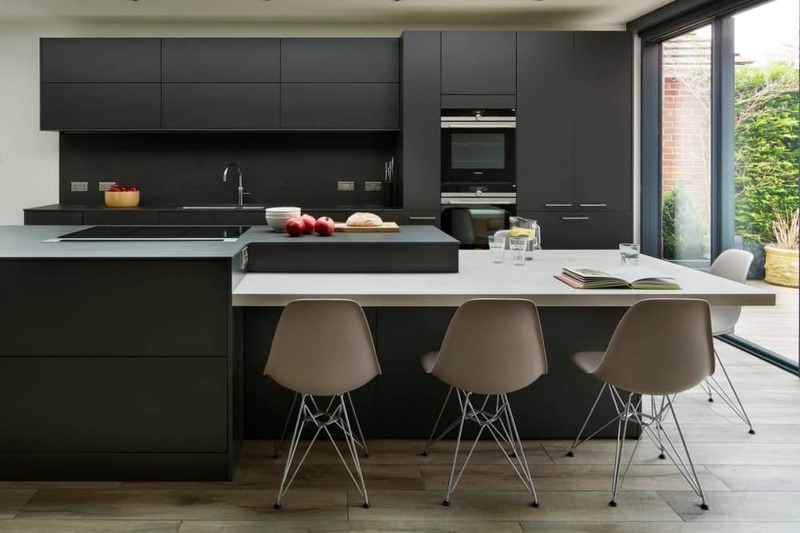 From the initial meeting to installation and project completion, the team at Snug Kitchens take an ‘anything’s possible’ approach in the consultation and design stage – and you can enjoy the fact that each kitchen is unique to you. So be creative, have fun with the details and enjoy the process. Don’t panic if you’re stuck for ideas, the guys at Snug Kitchens have oodles of inspiration. 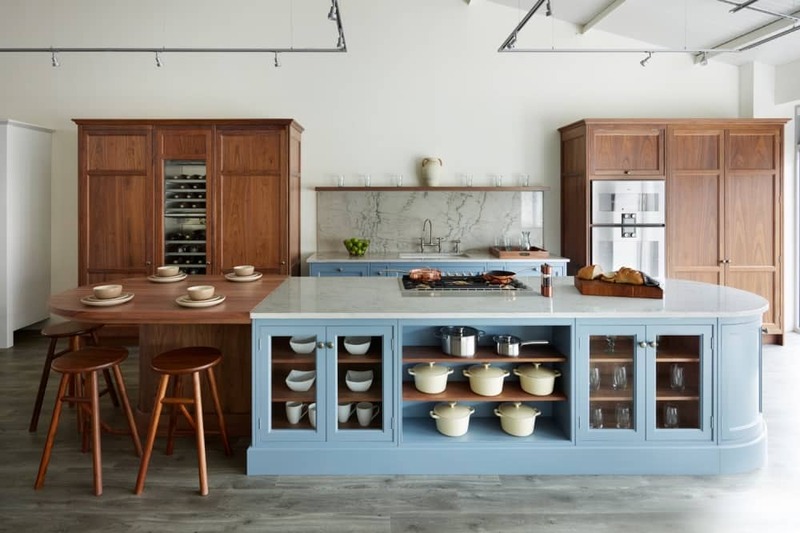 Once you decided whether you’re after something clean and contemporary, tactile and traditional or anything in between, they can make your kitchen dreams come true. No hassle – they take care of everything. Then all you need to is pour yourself a large glass of wine and start cooking. They can’t help with that. Muddy’s always free for wine though.